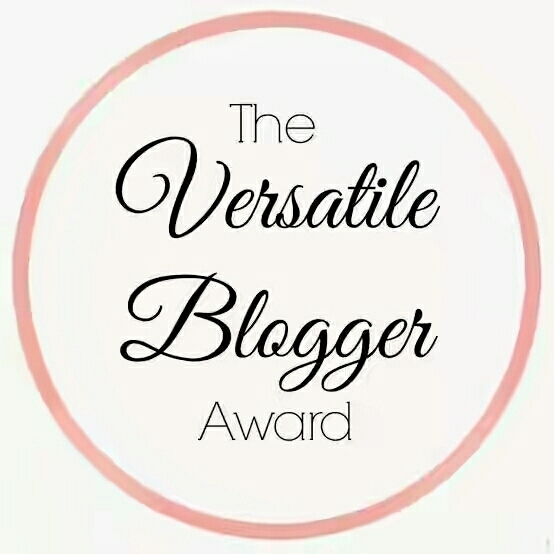 Manuela kindly nominated me for the Versatile Blogger Award. A big big hug to her in thankfulness. 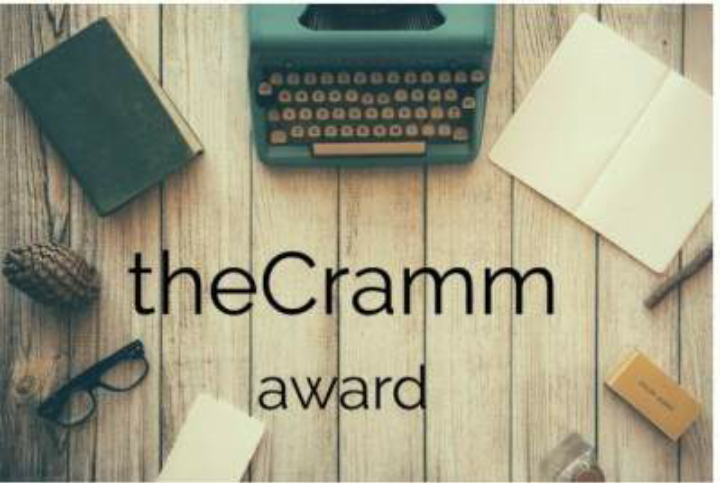 Please, pay a visit to her interessting blog and find out yourself the colours of her words and thoughts. 2.) To solve the mystery of life and death is my task. 3.) Spirituality is followed by my heart. 4.) Poems and art are my expressions to reflect my own experiences. 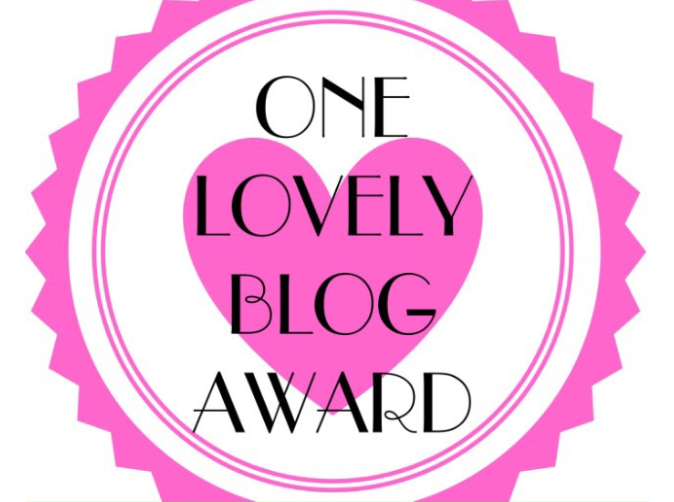 In fact no-one should be omitted – I consider all bloggers the same and with the same value as we all are a drop of the ocean of life, love and light and consciousness (only in our mind we are different from each other). 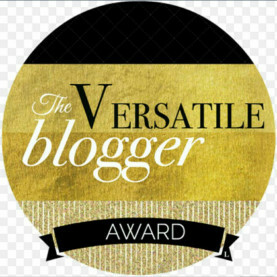 So my thankfulness goes to the entire blogging family. Thank you, dear friends! 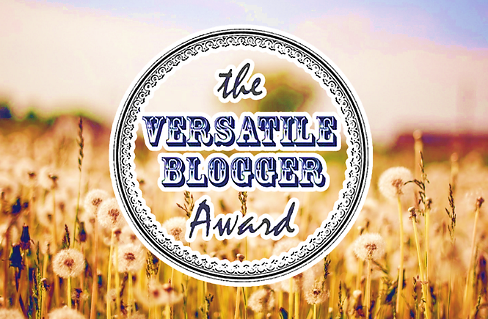 Dear Manuela, thank you for nominating me for the “Versatile Blogger Award”. For people being interested in thoughts about love and life I would like to refer them to Manuela’s blog. Find out yourself what kind of lovely and interesting person she is. 4.) I like walking and hiking in the nature (same like Manuela). 5.) I love chocolate and ice-cream (same like Manuela).